EGOV4Ukraine project conducted additional study trainings on Trembita system for administrators of core components this week. So far, more than 60 specialists have been trained. The trainees are the closest partners for the project and will help organisations connect their databases and registers with Trembita system in order to create e-services. 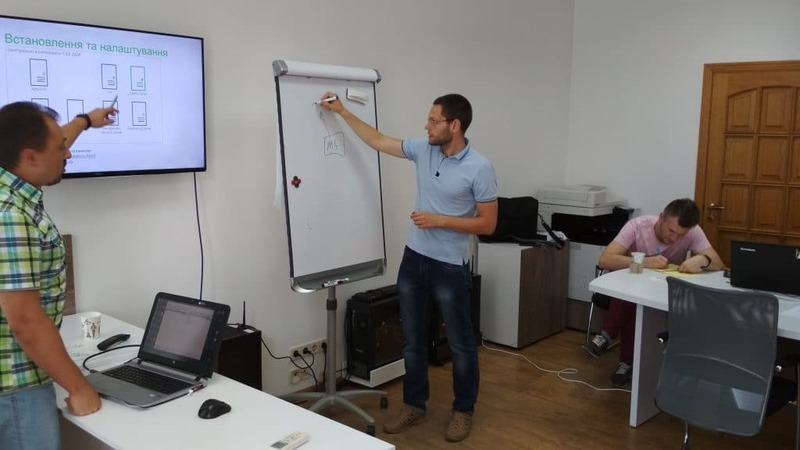 The trainings for IT specialists were led by Yurii Kopytin from e-Governance Academy and Dmytro Shevchenko from SoftXpansion (Ukraine). The following organizations have completed the trainings: the State Migration Service of Ukraine, the State Fiscal Service, the Ministry of Internal Affairs of Ukraine, the Ministry of Finance of Ukraine, the Central Election Commission, the Pension Fund of Ukraine, the National Police of Ukraine, the Information Center “Ministry of Social Policy of Ukraine”, the State Enterprise “State Land Cadastre”, the State Enterprise “Document”, State Institution “Open public finances “. 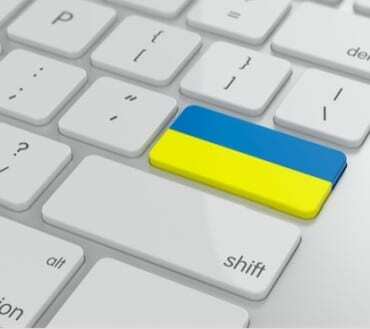 The development and implementation of the data exchange solution Trembita in Ukraine is conducted by e-Governance Academy in cooperation with Cybernetica, SoftXpansion and State Agency for E-governance of Ukraine and supported by the EGOV4UKRAINE project of the U-LEAD programme. Yurii Kopytin and Dmytro Shevchenko are sharing the insights on Trembita system.